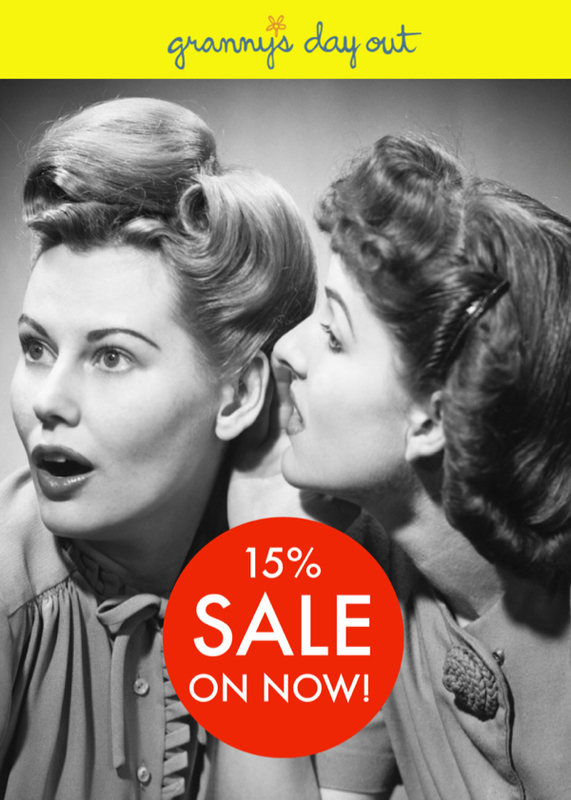 Hi all, we are making some changes to our stores (Watch this space! ), and have space constraints. 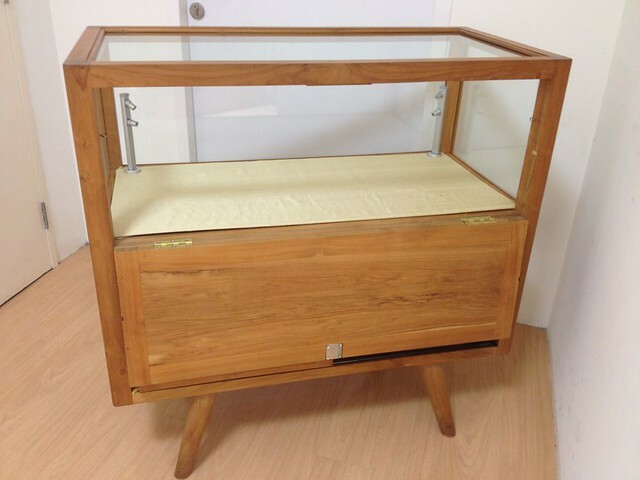 We have – for sale – this beautiful showcase made with vintage teak wood. 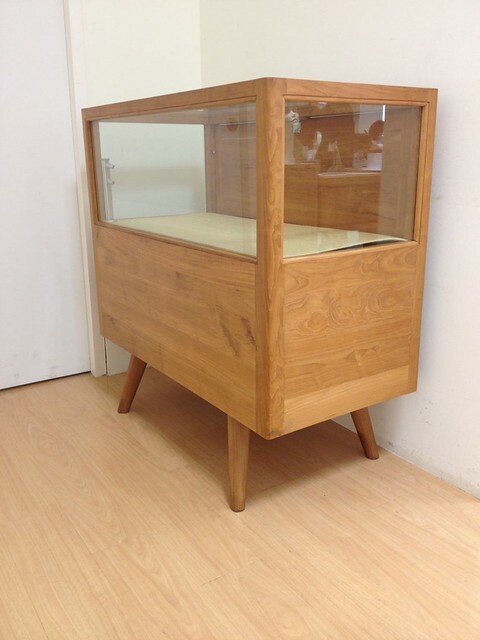 This particular teak showcase has one level and is sided with glass. 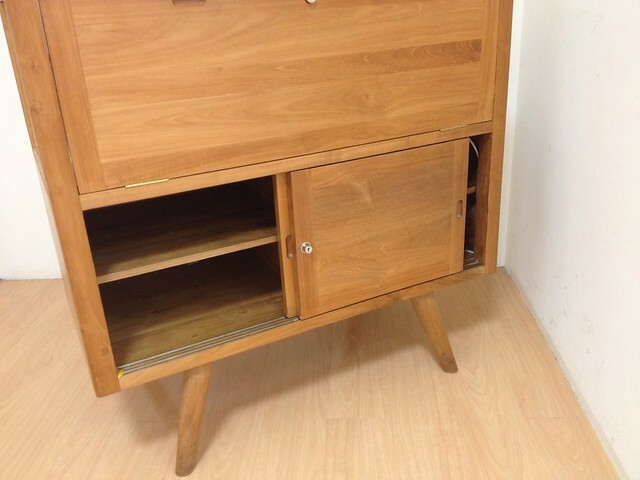 Opens from the back and has two sliding doors at the bottom for storage. 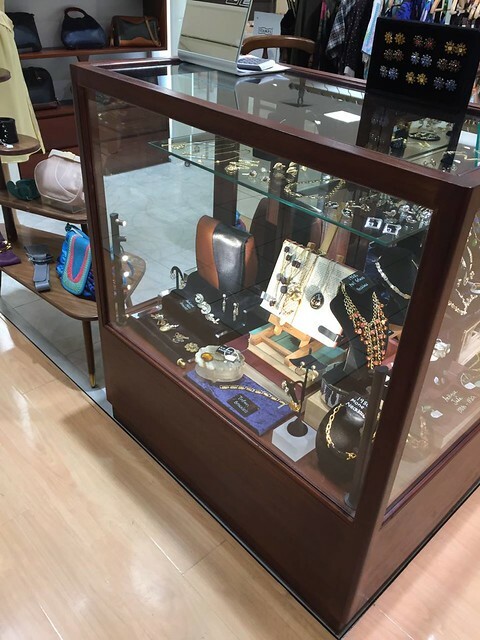 The upper shelf is lined with beige shantung silk. Comes with lights attached. Great for displaying small items. Very good condition. Available immediately. Please call us at 6336 9774 for details. 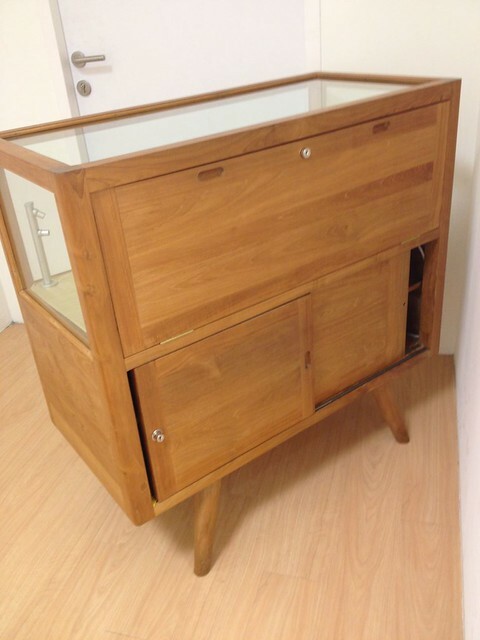 We also have – for sale – this other beautiful showcase featured below, that was made with vintage teak wood. 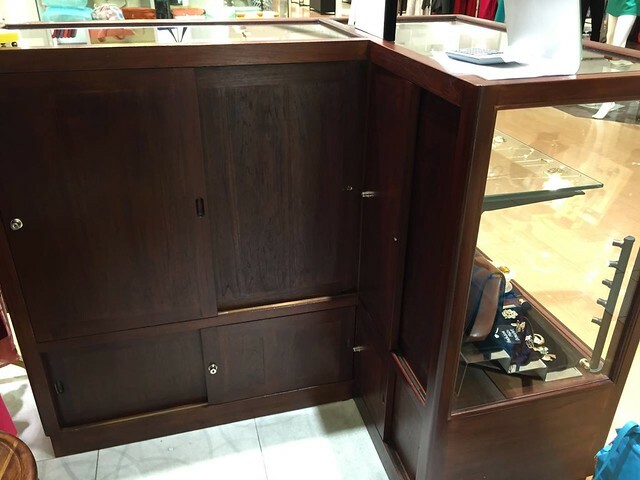 This particular darkwood showcase has two shelves – a smaller glass shelf at the top, and a full shelf at the bottom. 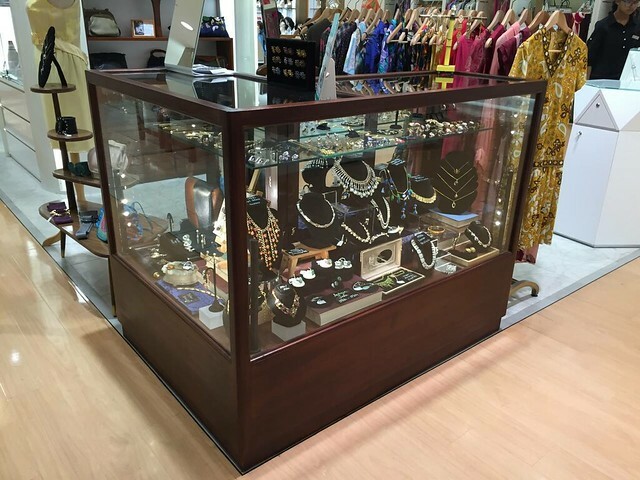 Sliding doors give access to the back of the showcase, and there are four tiny sliding drawers at the bottom for you to put away your barang barang. Comes with lights attached. Great for displaying small items. Very good condition. Available from Mid-May. 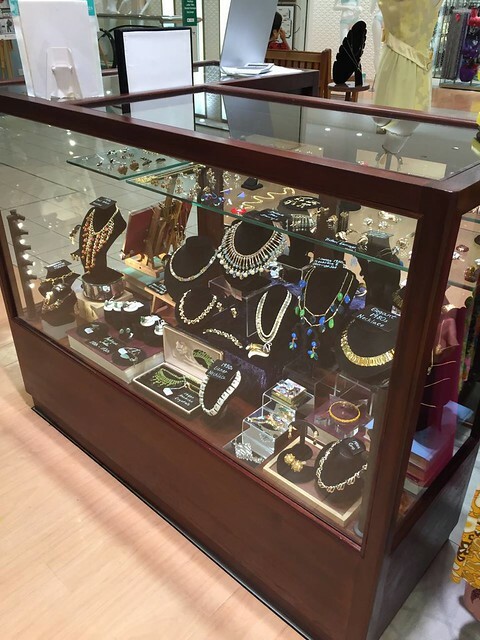 Please drop by the Gift Box at Level 3, Takashimaya if you want to have a better look. Please call us at 6336 9774 for further details. 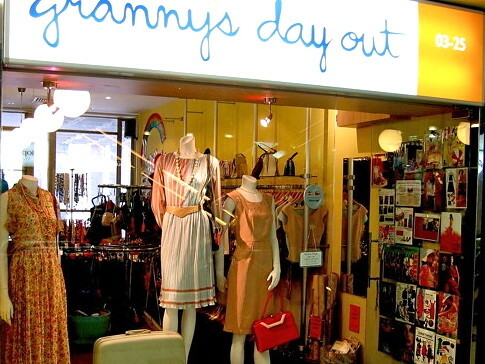 Here’s wishing everyone a very happy and prosperous Chinese New Year from all of us at Granny’s Day Out. 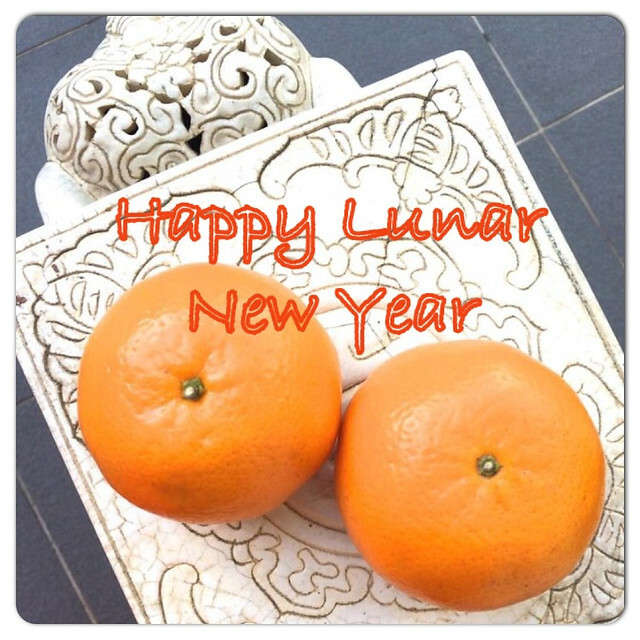 Please note that we will be closed from the 18th – 22nd February and will reopen on the 23rd February. YES! We couldn’t believe it either! 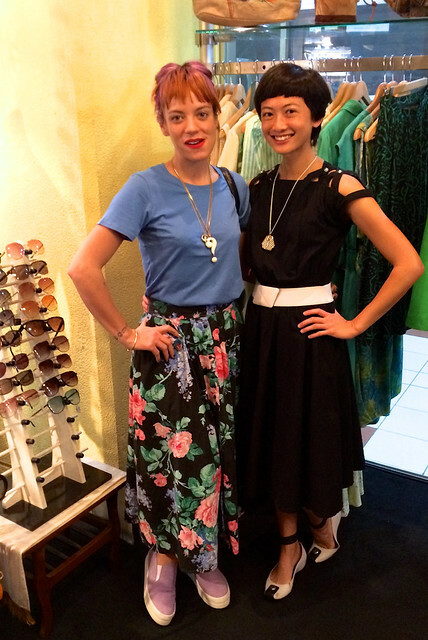 The gorgeous and talented Lily Allen popped into the shop today, and walked out wearing this 1980s floral print skirt from GDO. Super super stoked! 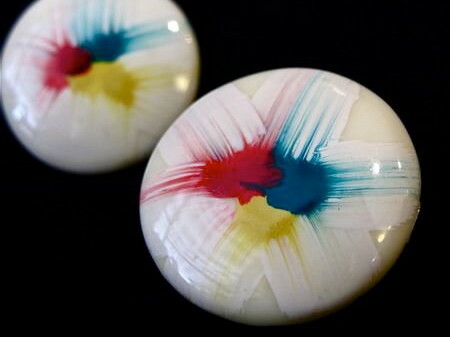 Thank you Lily, for your support, and we hope you love your purchases! Lily Allen will be performing at The Star Theatre tonight! Who’s going?